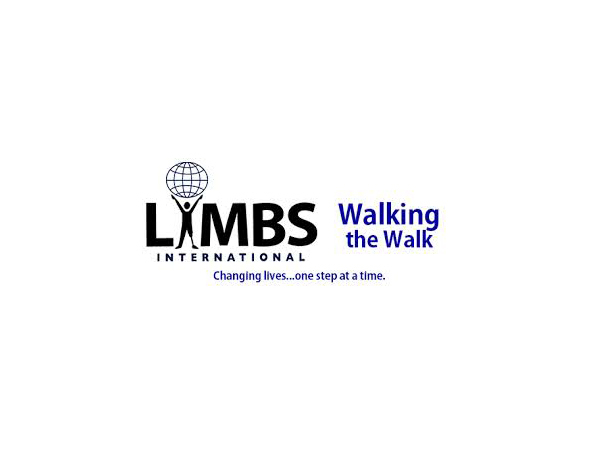 LIMBS International, Inc. (LIMBS) is committed to restoring mobility to the millions of amputees around the world while engaging communities and empowering students. For amputees—including victims of disease, accidents, substandard medical care, and war—the gift of mobility is the gift of life. LIMBS believes every individual—regardless of race, religion, ethnicity, economic status, or nationality—deserves love, compassion, respect, and the opportunity to become a productive member of society. This project provides educational rehabilitation materials that facilitate communication between local practitioners and their patients—some with limited literacy skills—to help them understand how to wear and care for their new prosthetic device and thereby successfully regain mobility.